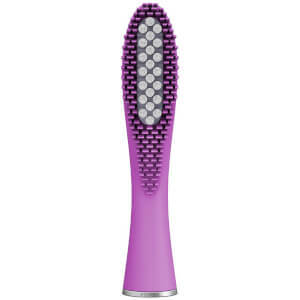 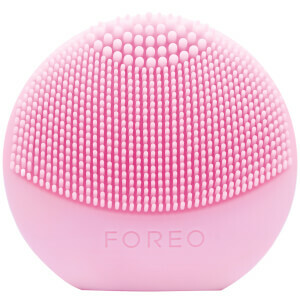 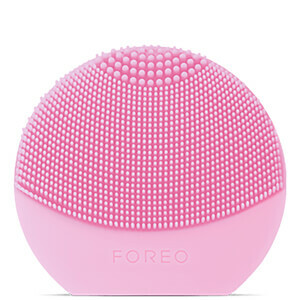 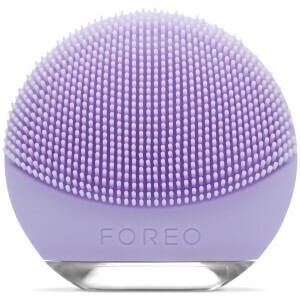 If beautiful skin is what you're after, then look no further than the skincare devices on offer from FOREO. 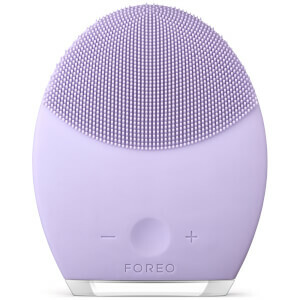 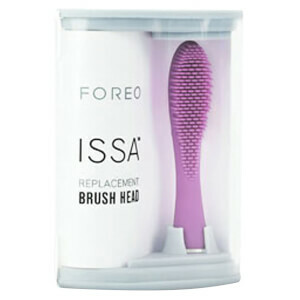 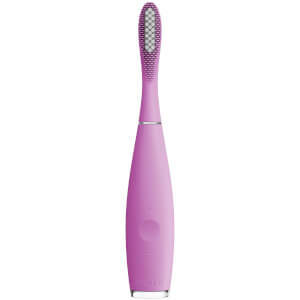 The first range to feature innovative T-SONIC technology, FOREO products deliver up to 8,000 pulsations per minute to the skin. 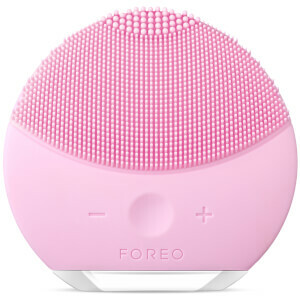 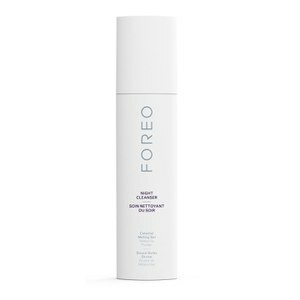 Simply grab your favourite cleanser, charge up your FOREO and get to work -- they're ideal for all skin types.